This information is provided by Crew Sailing. Please confirm all details direct with them prior to booking. 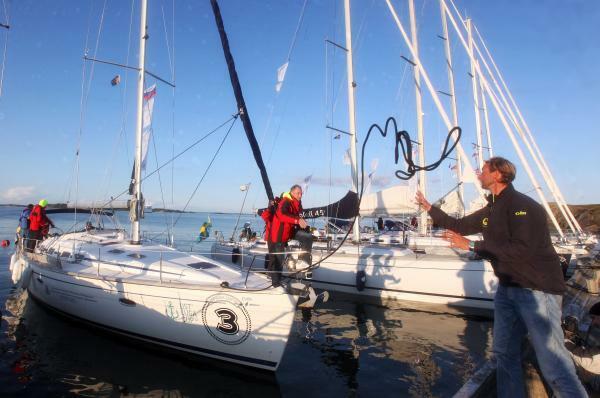 Yachting Limited neither endorses Crew Sailing nor guarantees the accuracy of this listing. 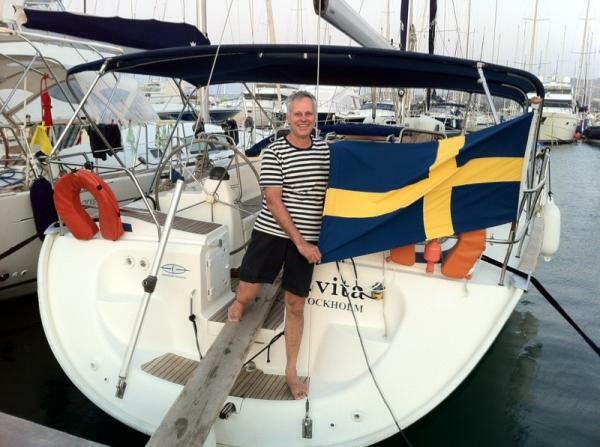 We are Sweden's only native English sailboat charter. 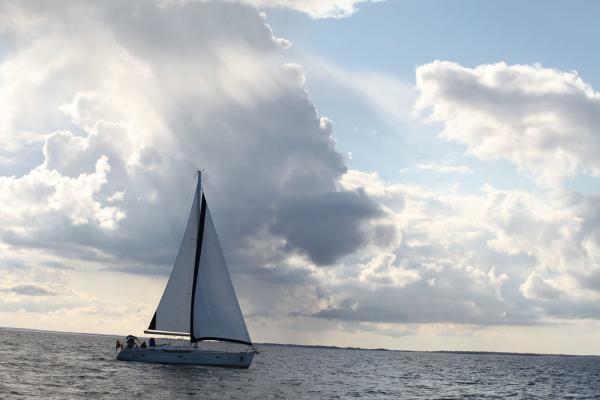 We offer top fresh sailboats at competitive prices. 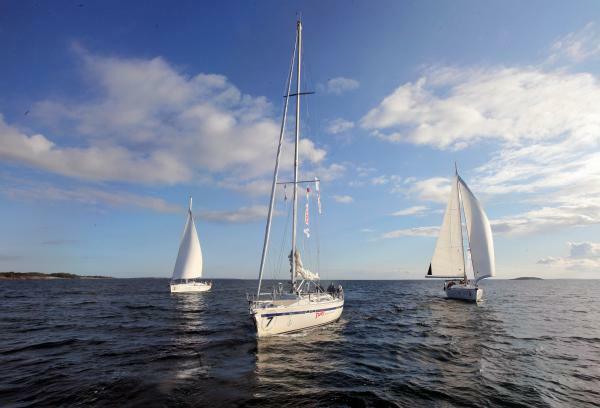 We offer several levels of service from full catering to just a skipper to keep you in the safe areas and find the pearl of the Baltic. We have 14,000 islands in just the Stockholm area alone. The Swedish summers offer the midnight sun some of most beautiful islands on the planet. Our flag ship (46 foot sailboat) "Evita" sleeps 8 with 4 large cabins, shes got tons of conveniences so you feel right at home. Internet, 2 fridges, BBQ, full operational kitchen, Dingy and motor. Give us a call for a quote for the most unique sailing experience you will find anywhere. The details of the yachts below are indicative. 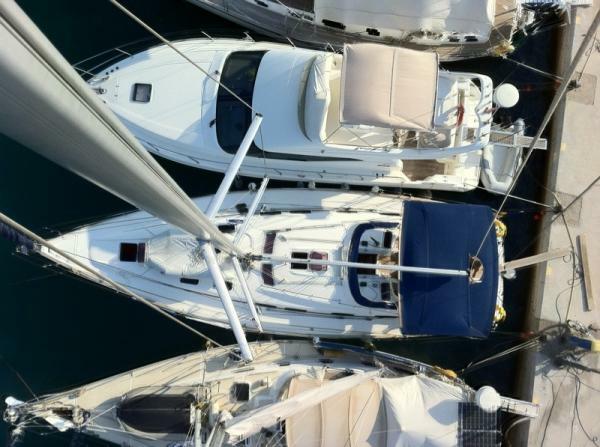 The specifications (including the number of berths, cabins and heads) of Crew Sailing's yachts may vary. Please confirm the details with Crew Sailing. There are no user reviews for Crew Sailing yet. Be the first to add a review.